Shipwrecked, separated, and still sort of… dumb. 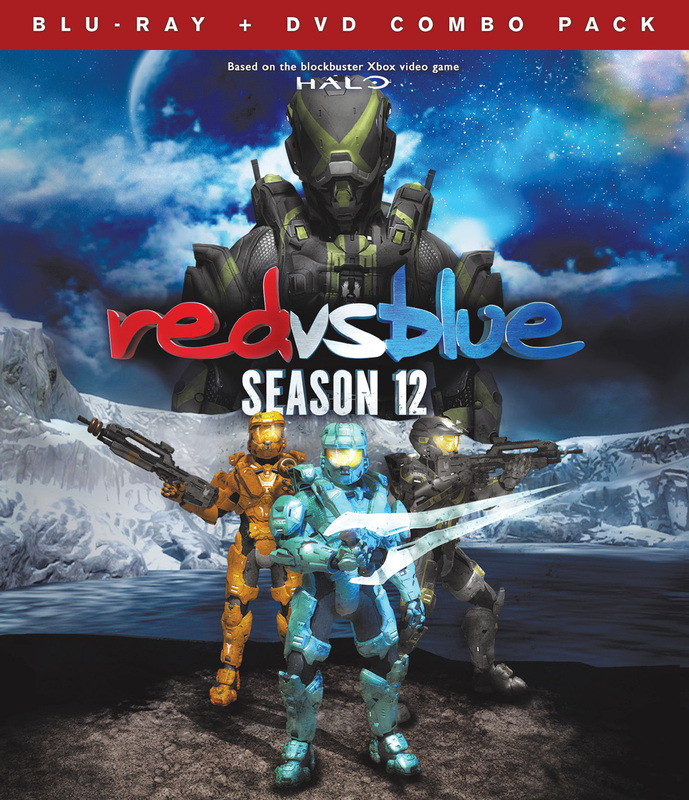 The Red and Blue soldiers of Project Freelancer are continuing their misadventures on Chorus in the twelfth season of the longest running sci-fi/comedy series in history: RED VS. BLUES. 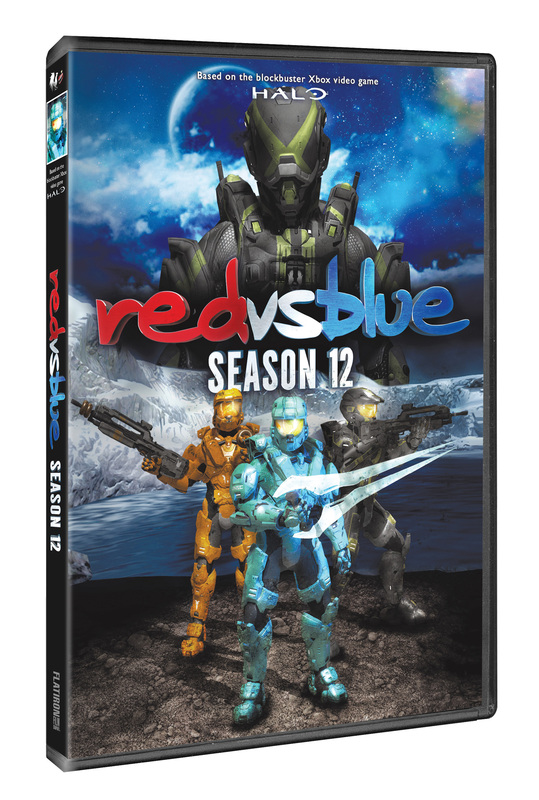 With their leaders captured, Tucker, Grif, Simmons, and Caboose now find themselves caught in the middle of a planet-wide civil war, and if they want to save their friends, they’ll have to lead a hopeless army of rebels to victory. 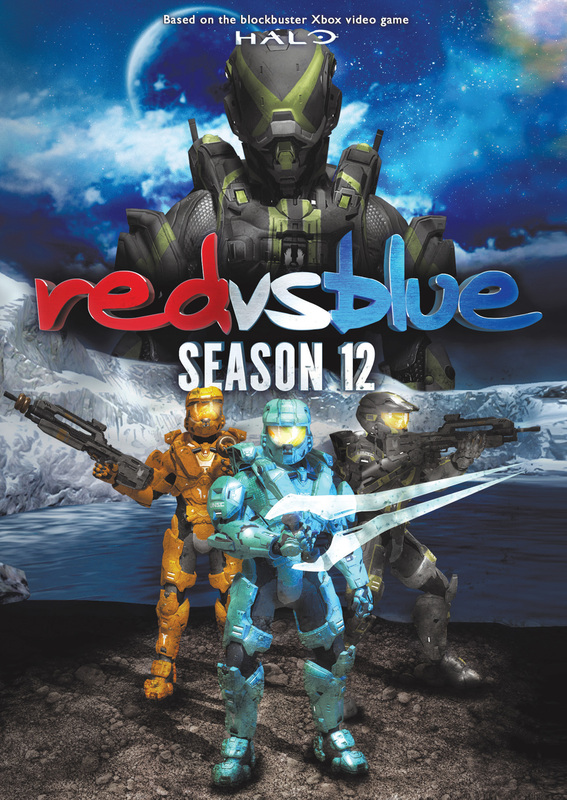 Between alien artifacts, subpar subordinates, and mysterious mercenaries, the heroes of Blood Gulch have got their work cut out for them, and they really hate work. ©2014 Rooster Teeth Productions, LLC. All Rights Reserved. 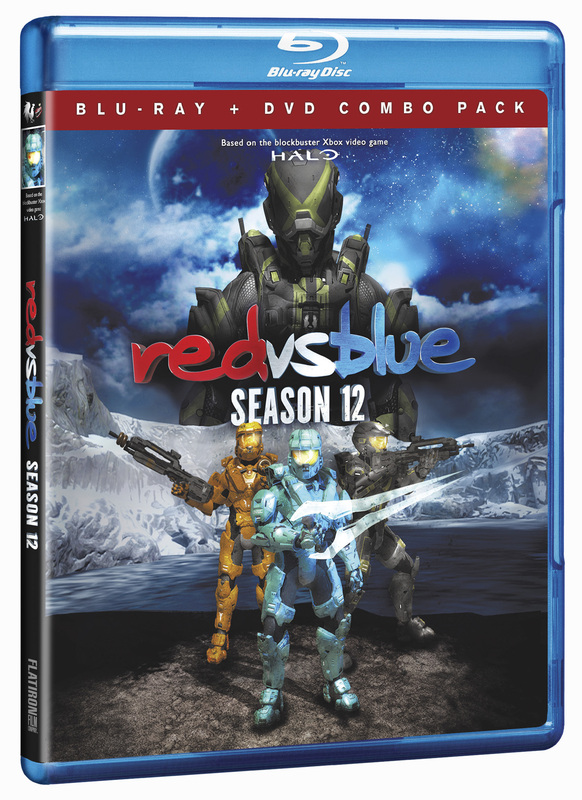 Based on Halo® ©2013 Microsoft Corporation. All Rights Reserved. Microsoft, 343 Industries, the 343 Industries logo, Halo, the Halo logo, Xbox, Xbox 360, and the Xbox logos are trademarks of the Microsoft group of companies. All Rights Reserved. Art and Design ©2014 Cinedigm Entertainment Corp, Inc. All Rights Reserved. Marketed and distributed in the U.S. by Cinedigm.